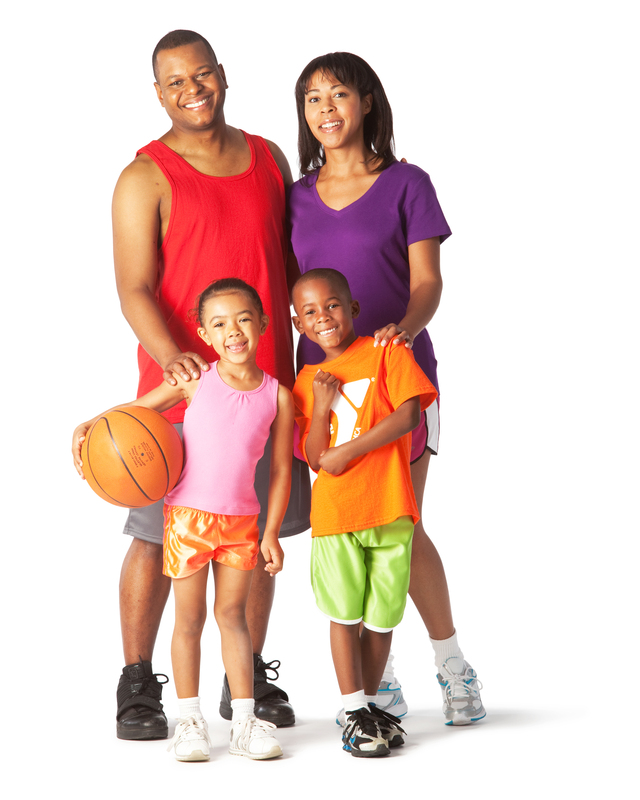 opportunities, or special events, you'll find choices at the Y for people of all ages, interests and abilities. We tailor our program content to meet your needs, and we work hard to make every program fun and rewarding. All YMCA programs are tools that the Valley Points Family YMCA uses to accomplish our mission, achieve our vision of building strong kids, strong families and strong communities, and reinforce the Y core values of caring, honesty, respect and responsibility. Online registration is available for a broad selection of activities by clicking the "Register Online" button below. Please note that to use the online system you must be a current or past member of the Y, or have participated in a Y program in the past. To make it easier and faster to find the programs you are looking for, the online registration system has been updated. To view a short video about the changes, click on the "play" button below. If you have questions or can't find something, don't hesitate to get in touch with us!